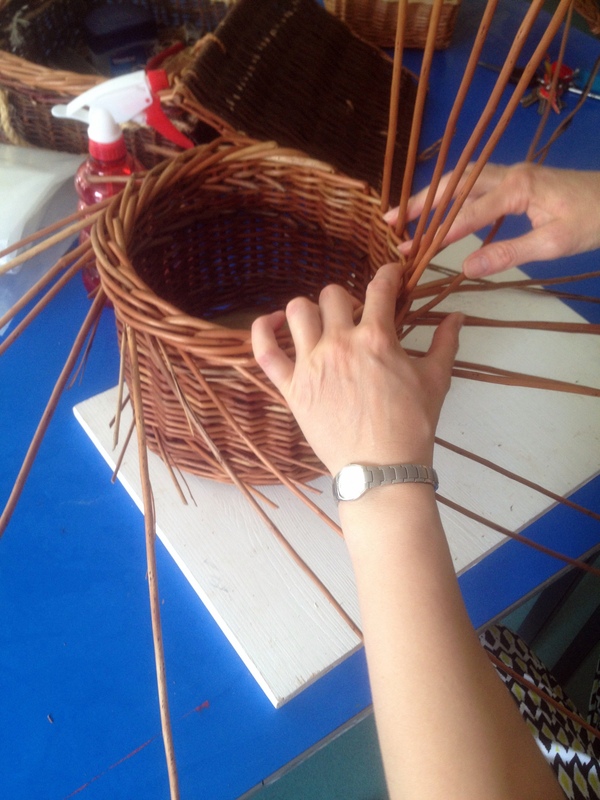 Following on from earlier sessions where we made basket bases, then wove the sides, we spent the third session finishing the top borders. 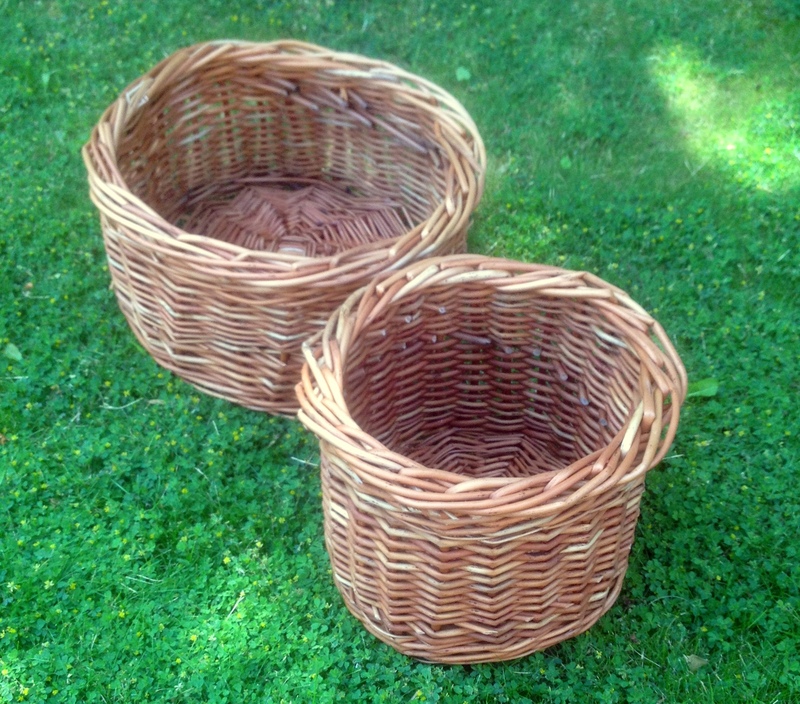 Here are the complete baskets…. These learners hadn’t used willow at all before, and were so pleased with the results – and who wouldn’t be? they are beautiful! My favourite is the picnic hamper!